Here at The Wine Gallery, we’re often found to be waxing lyrical and getting excited about wine regions of the New World. The reasons for this are obvious enough: the dynamism, open-mindness, and youthful attitude and approach of such places has been utterly fascinating, especially over the past ten years or so. Despite this, it’s impossible not to be seduced and charmed by the wines we see coming out of the true classic regions of the wine world, and when it comes to real quality and timeless distinction, there’s nowhere quite like the Loire Valley of France. It is here we find the spectacular winery of Domaine du Salvard; and it’s one of those wineries which truly does the region proud. Set in some seriously beautiful and leafy surroundings, this domaine has been in constant operation since the 1880s, and the Delaille family who’ve run in for five generations like to keep things ticking over in much the same way as it would have done 120 years ago. Simple, direct, uncomplicated, and obsessed with capturing their limestone and clay terroir in every bottle, Domaine du Salvard produces the kinds of wines that immediately bring a smile to your face - this is vino to be sipped with friends, enjoyed in the sunshine, and which packs in history and character by the bucketload. 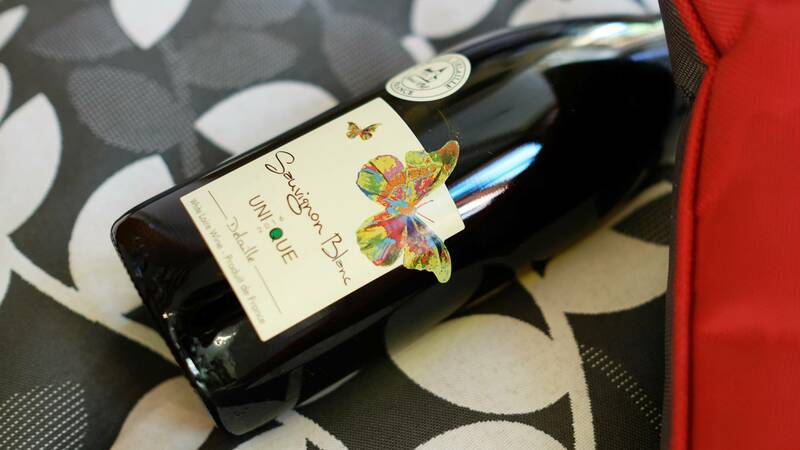 Made from fruit grown in 20+ year old vineyards in the region of Cheverny in the Loire Valley, the Salvard 'Unique' Sauvignon Blanc is an outstandingly delicious, and a reminder of how good Loire Valley whites can be. The vintage threw up some tricky conditions - devastating frost and hail, and this dramatically reduced yields. The fruit that was picked however has been used to craft and impressively intense wine, characterised by the mouth-watering tension between concentrated silky fruit and strong acidity. Loire Valley Sauvignon Blanc is one of those wines which is just made for enjoying with food. 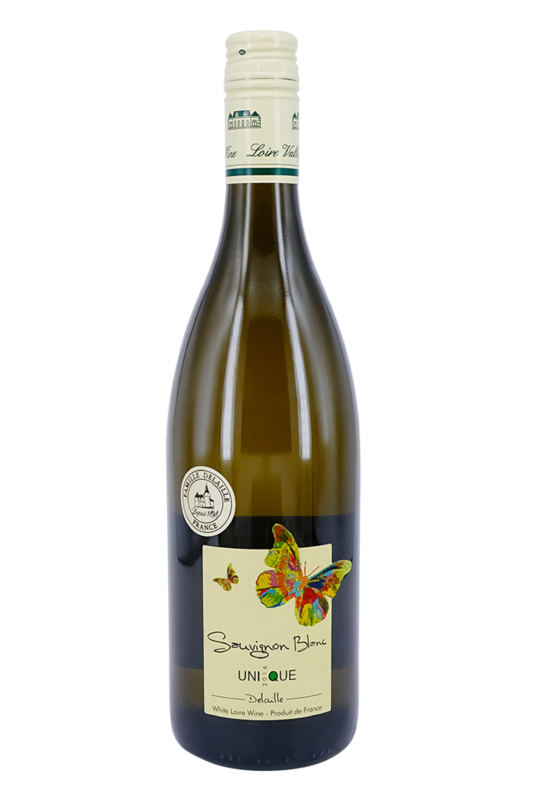 This delicious number from Domaine du Salvard is especially well-suited for food pairing; that grassy, herbal crispness has plenty of depth to back it up, and we think this is a wine that’s going to work brilliantly with a massive range of vegetarian dishes. Pair this bottle with some great salads: tabbouleh, goat’s cheese salads, asparagus, avocado, tomatoes… so long as everything is fresh and flavourful, it’s going to be great. This is also going to be a top pairing for grilled seafood, too (basically any white fish or shellfish with a zingy, citrus dressing), and would also work with goat’s cheese pretty magnificently. Thai flavours will work particularly well, also, so get in your kitchen, and start experimenting!